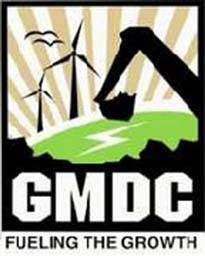 Gujarat Mineral Development Corporation Limited (GMDC) Ahmedabad Published Recruitment Notification for Primary Teacher (Sahayak) (Gujarati Medium and English Medium) Posts. View More Information like Total Posts, Posts Name, Age Limit, Qualification, Salary, How to Apply etc.. are Given Below. Primary Teacher (Sahayak) (English Medium) : P.T.C. (English Medium) with First Class (60%) Computer Knowledge Essential. Must have Passed Latest TET (Teacher Eligibility Test) for the Specified Cadre. Primary Teacher (Sahayak) (Gujarati Medium) : P.T.C. (Gujarati Medium) with First Class (60%). Must have Passed Latest TET (Teacher Eligibility Test) for the Specified Cadre.